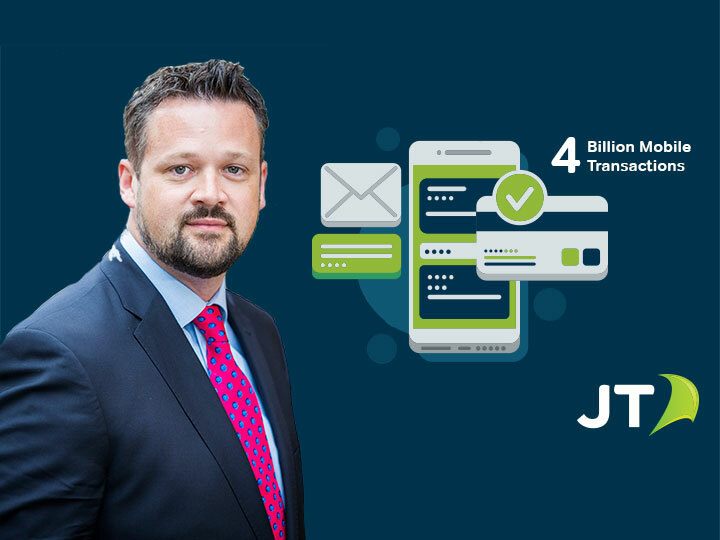 JT is now ranked among the global leaders for managing text messages on behalf of business customers having processed a record-breaking four billion mobile transactions in 2017. The Channel Islands’ only locally owned telecoms company has built long-term partnerships with many international mobile network operators. It has signed more than 750 roaming agreements to allow its customers to connect wherever they are in the world. 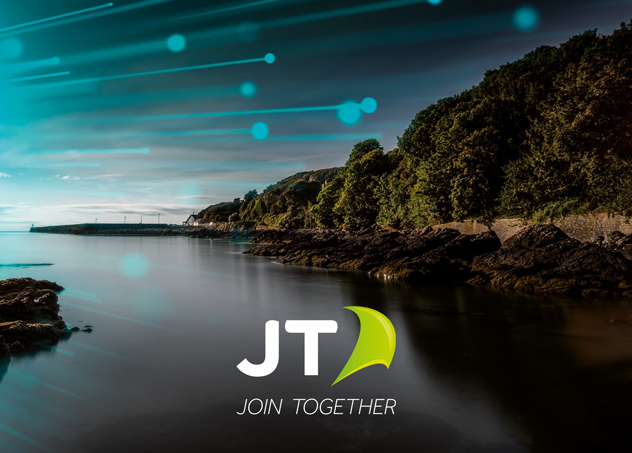 Building on those networks, JT has developed products to help other operators monetise their own services. One of these is messaging for texts (SMS) and ‘Home Location Registers’ (HLR). This allows carriers to determine the home country and network of a mobile subscriber. JT provides portability information for routing of messages purposes. Thus, making sure that carriers send messages in the most efficient and cost-effective way. 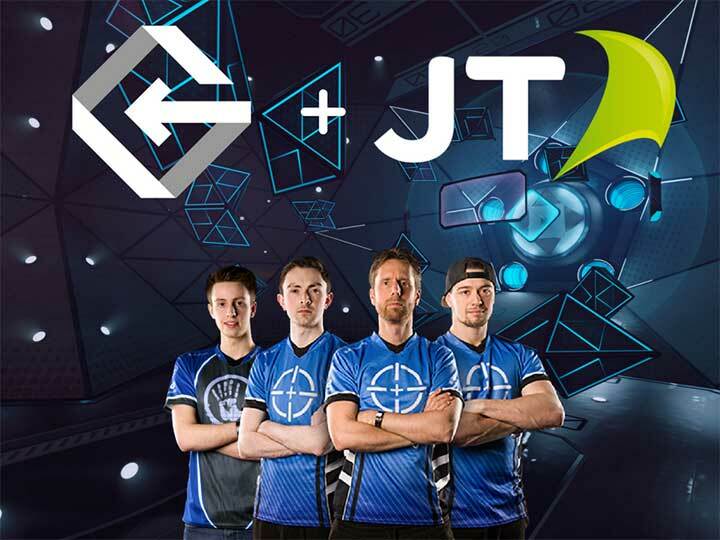 Tom Noel, Managing Director of JT International, the division responsible for growing the group’s global business, said: “JT has been in the business of messaging since its conception and has been one of the industry’s leading pioneers. Reaching four billion transactions is a significant milestone for us. It moves us closer to our goal of becoming the Operator of Operators for Messaging. 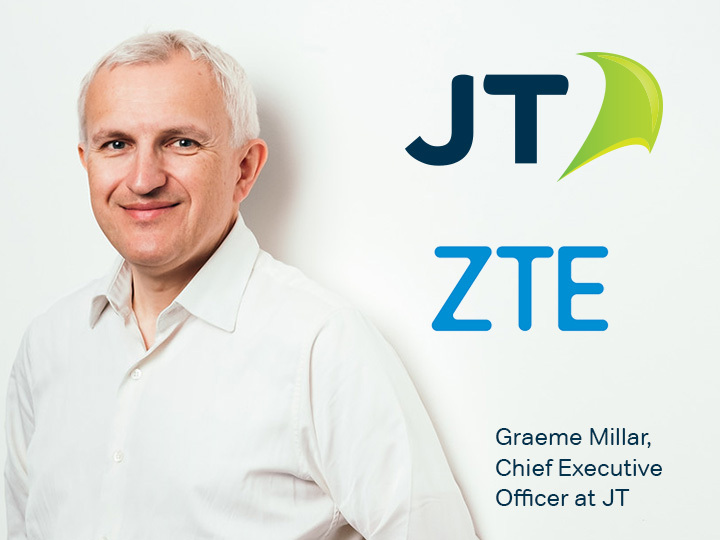 As well as messaging, JT International has also developed niche products in the areas of global roaming, fraud protection and the Internet of Things (IoT). 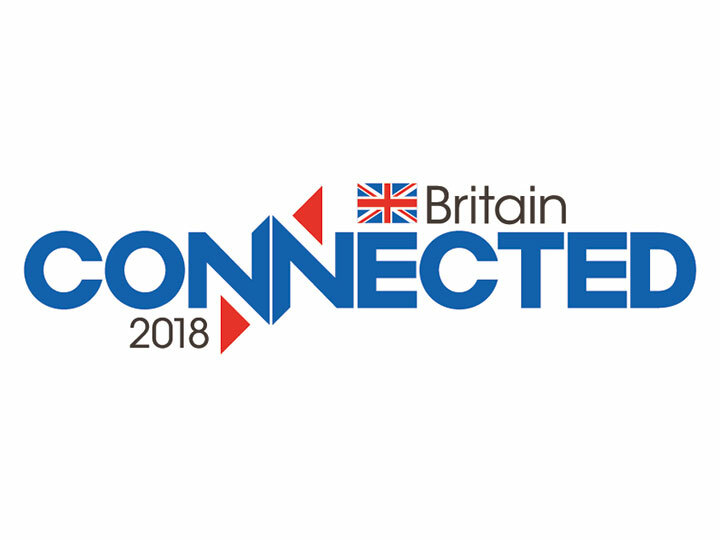 JT has been recognised at the Connected Britain Awards, announced at the end of the UK’s premier conference on communications technology this week. 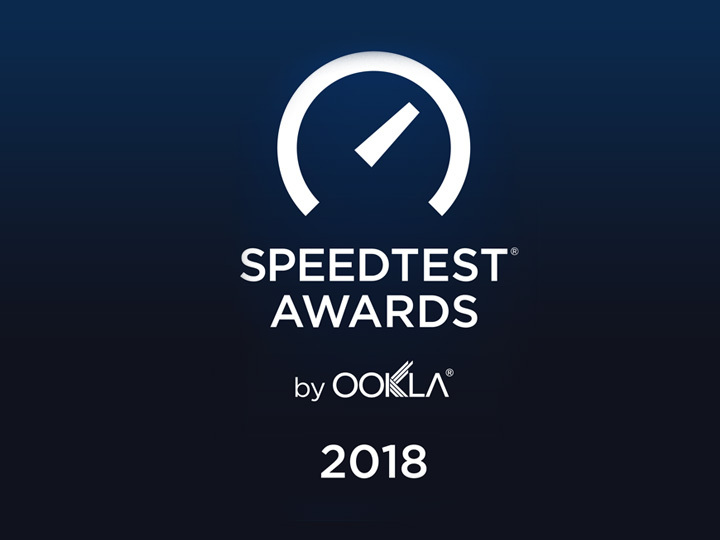 The Channel Islands’ largest and only locally owned telecoms operator won the Fibre Connectivity Award for its pioneering Gigabit full-fibre network. In winning the award, JT was recognised above some significant other shortlisted organisations involved in fibre technology. 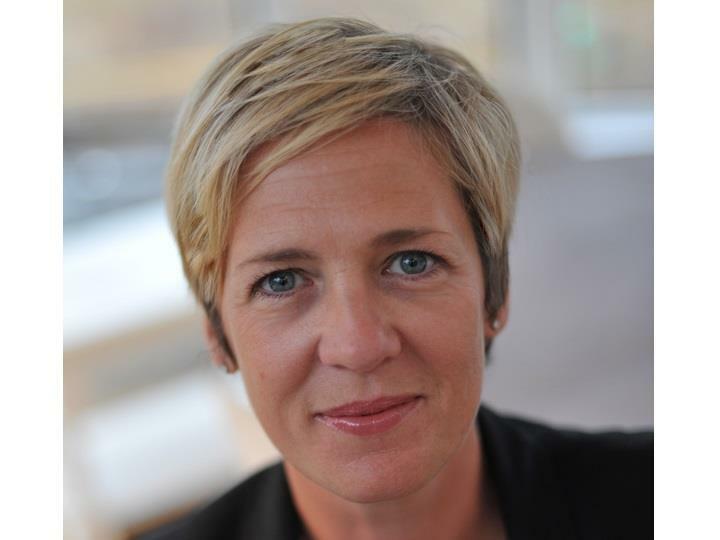 This included Digital Scotland, Gigaclear and Grosvenor Group. This was another tightly contested category, and one that carried a good deal of prestige, given the UK’s renewed focus on fibre networks. 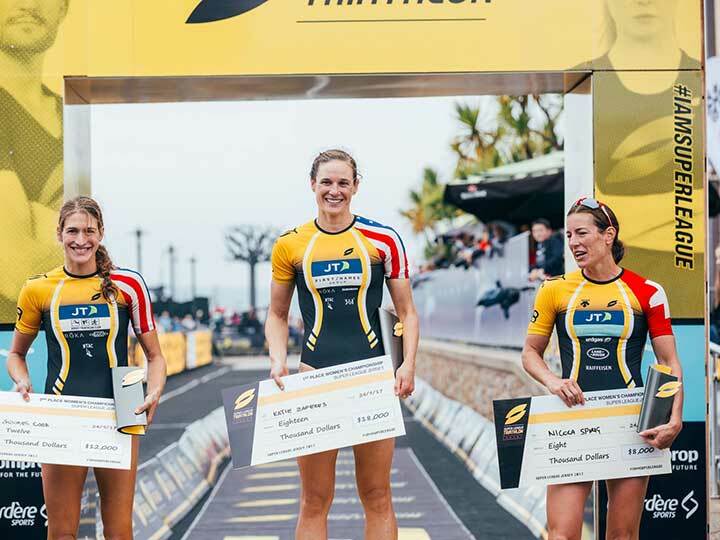 JT Group claimed victory in this category with their ambitious project on the island of Jersey (more information here). This award is timely as this year Jersey will become the world’s first full-fibre jurisdiction. Every residential and business broadband customer will be directly connected to a network that offers unrivalled internet upload and download speeds. The judges praised JT’s foresight. They also commended the way the project was managed and delivered. JT Chief Executive Officer Graeme Millar, who accepted the award in London, said: “We’re clearly delighted that our Gigabit project has been singled out at such a prestigious event. Choosing to replace our copper network with a full-fibre one back in 2012 was a bold decision to make. We’ve always known that it was the right one, though. It’s obviously pleasing to now receive national recognition for our efforts. JT started the journey of rolling out our network years in advance of the point at which it would be required. Therefore, we’re now at a place where many other jurisdictions want to be. 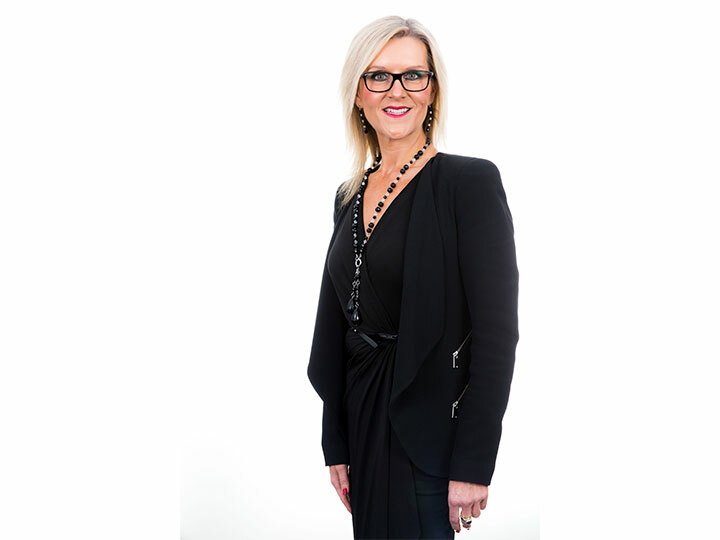 “We’ve laid over 3,000 km of individual fibre-optic cable to almost 40,000 homes and 5,000 businesses. Hence, 100 per cent of broadband customers are to be connected to full-fibre. Jersey will have the highest fibre-to-the-home penetration in the world. That is something the whole Island can be proud of.